From the rising cost of providing data from clinical trials to bringing new medical devices to market, we today announce a global support program. This global support program is specifically for medical technology start-ups. This will enable the start-ups to slash the cost of clinical trials and bring new devices to market faster. 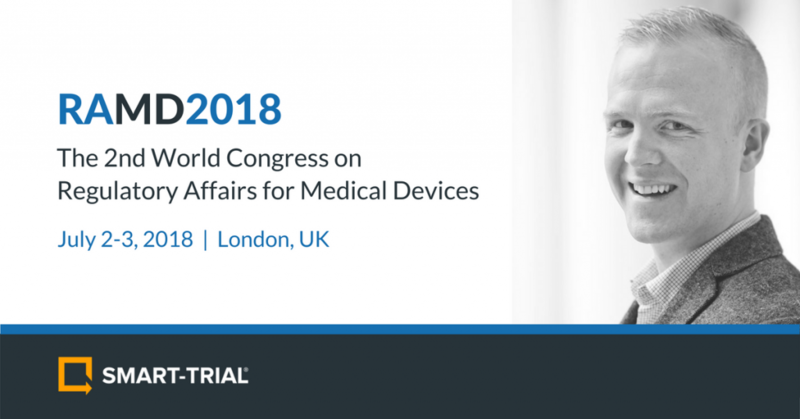 Altogether, complying with the European Union’s Medical Device Regulation (MDR). 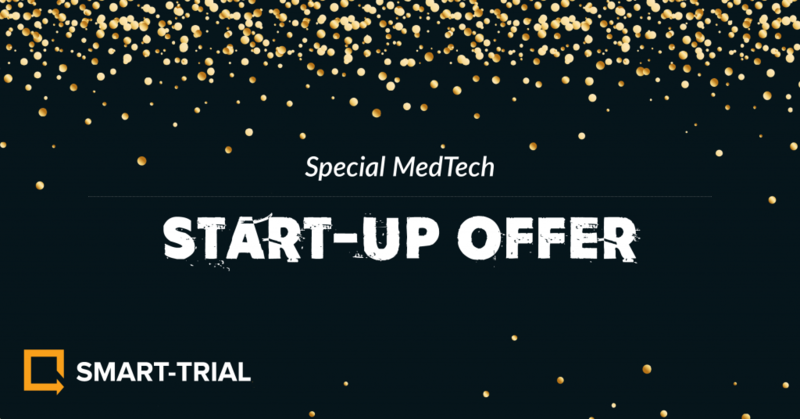 MedTech start-ups and small MedTech organizations can apply for this special start-up offer via the Offer site. The offer includes a 50% discount on all SMART-TRIAL license services for up to 12 months. 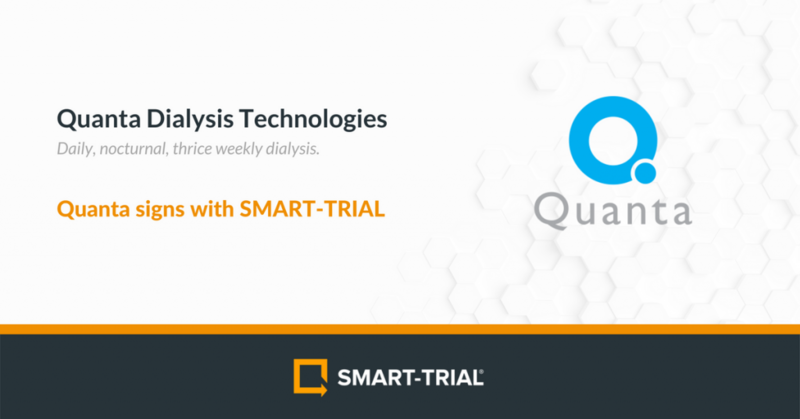 The services included are access to the SMART-TRIAL platform, randomization functionality, safety data reporting, IoT data integration, and more. The discount is dependent upon organizational parameters such as size and age. Johannesson points out that while FDA regulations are lowering requirements for some medical market approvals, the EU is heightening its regulations. This means access to the EU for new medical technology products is proving more difficult, time-consuming and costly. More clinical evidence is now required to be collected and managed by MedTech companies. How to use the SMART-TRIAL ePRO module? How to use the SMART-TRIAL AE/SAE reporting module? 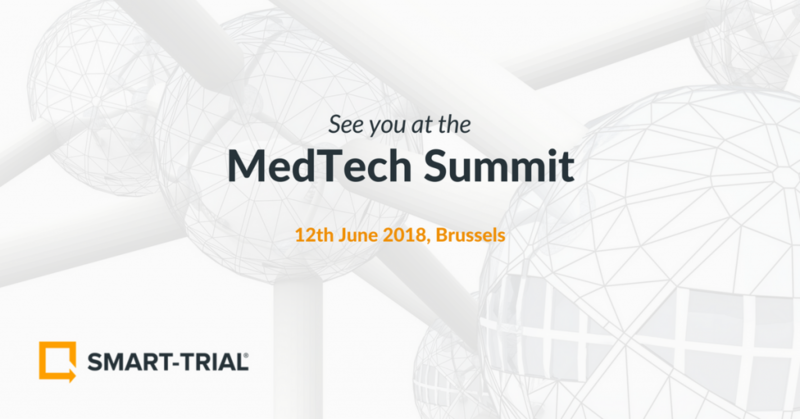 Erika is SMART-TRIAL's leading market analyst and her focus is to share SMART-TRIAL's vision with MedTech and research organisations around the world. She has a Master's degree in Business Administration and IT from Copenhagen Business School.